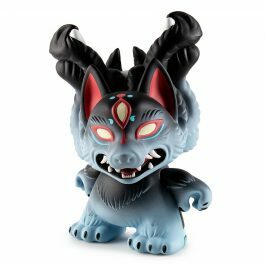 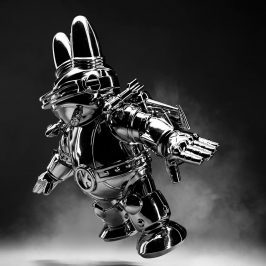 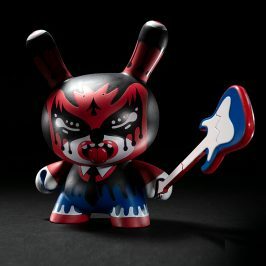 German artist and designer, Bugs Hub has just created a new super cool custom Three Eyed Yeti King. 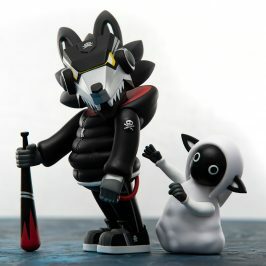 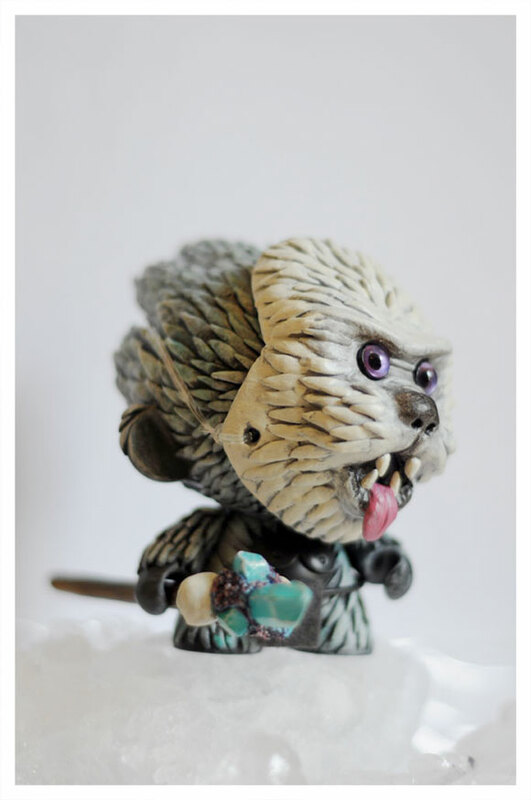 Recently shared on our Facebook fan page, this wild one-of-kind 4-inch FOOMI has been sculpted to perfection and comes equipped with a customized wolf mask and jeweled scepter. 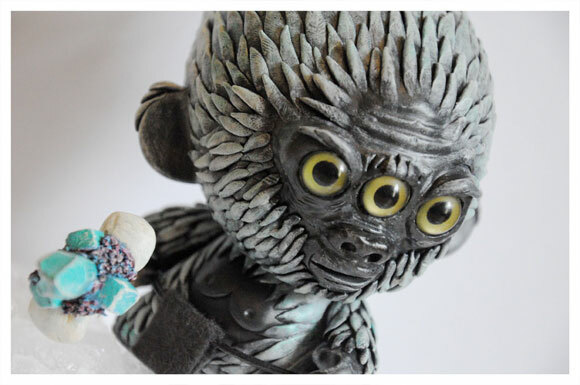 Three Eyed Yeti King is also the featured Custom of the Week on the Custom Toy Union forum.